Fine garnet pendant set in sterling silver. 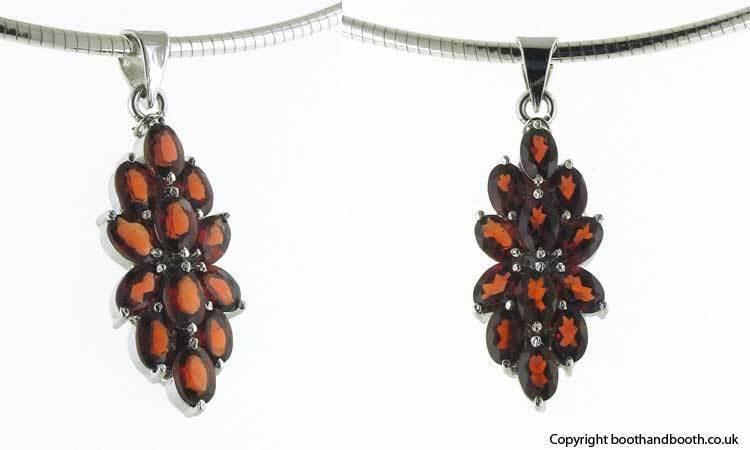 This is a superb garnet cluster pendant. These are top quality garnets chosen for clarity, depth of colour and brilliance. The garnets shimmer and glow with vivid colour. 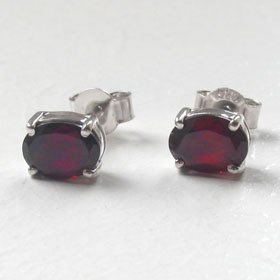 They are lively garnets - a perfect choice for a special gift. 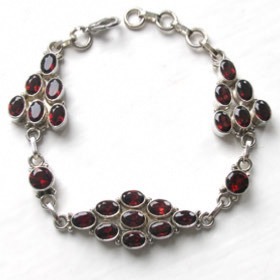 See also our wonderful collection of garnet bracelets! Remember, delivery on all garnet pendants is free in the UK! 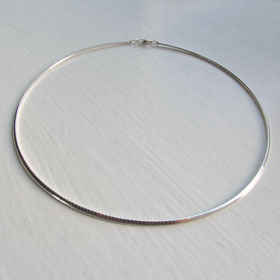 For the ideal chain to wear with this pendant see our collection of Italian sterling silver chains. The chain featured is an omega chain.